Practically every automaker nowadays is doing research, development, and starting the production in the anticipation of a future where battery-powered electric cars, crossover SUVs and even pickup trucks run on electricity. Both long-established, legendary manufacturers and high-tech upstart companies battle for their part of the EV market. The development of these new technologies and cars is the trend of today, as companies look to give us more miles on a charge, better-looking cars, and more power. Read the rest of the article for the best 16 electric models set to hit the market this year, and in 2020. This spring, Audi is set to unveil a full electric, all-wheel-drive, five-passenger luxury crossover SUV. 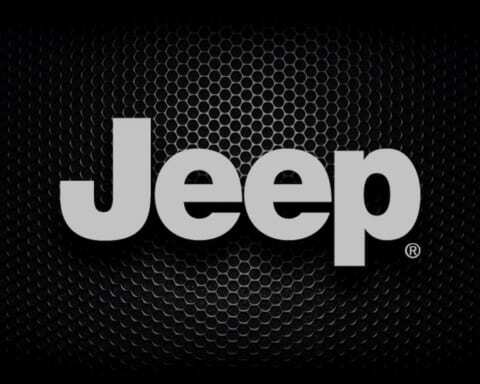 The expected range is around 250 miles, while the price will start somewhere around $75,800. A coupe Sportback version, as well as a four-door GT model, will soon follow the release. This is a battery-operated edition of the small crossover car by the manufacturer. 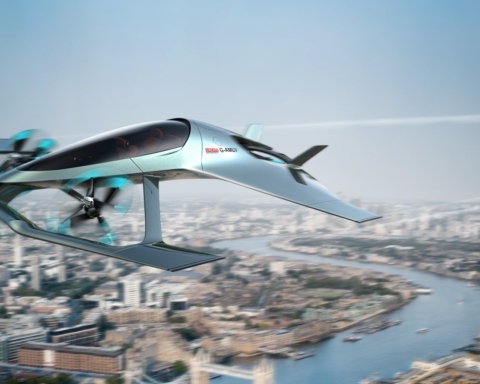 It is coming early this year and brings around 258 miles per charge. The price will be around $37,500. At least initially, the sales will be restricted to California and several other states with similar emissions regulations. Bollinger seems to want to begin with the sales of the boxy electric utility vehicle before the year ends. An aluminum frame, all-wheel-drive, and a 200-mile range are promised. 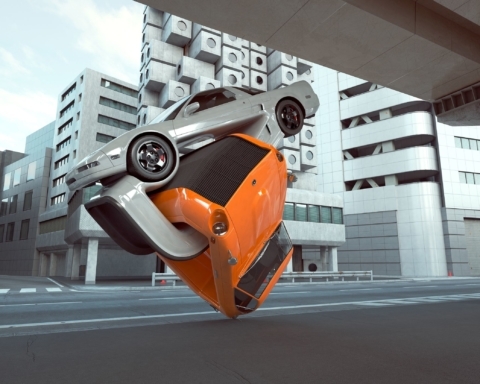 The 0 to 60 mph run will take you only 4.5 seconds, while it is said to tow 7,500 pounds. There could also be a full electric pickup truck one year later. 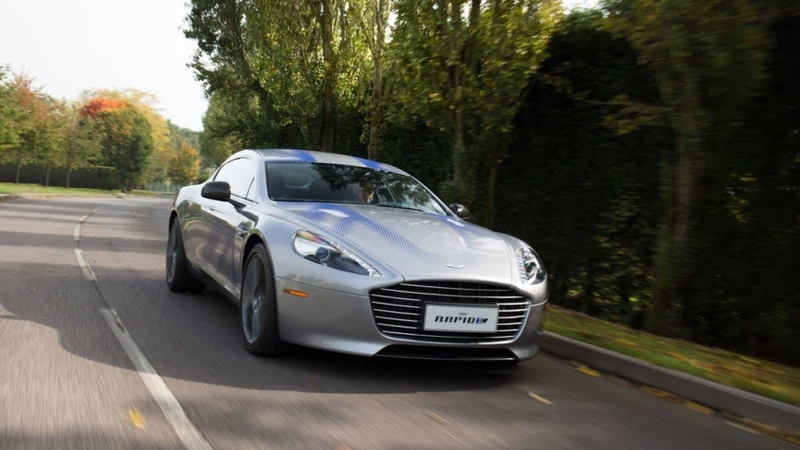 British sports-car maker Aston Martin will unveil the first EV by the end of 2019, based on their gorgeous Rapide Coupe. The car will have limited production and a targeted run of over 200 miles on one charge. 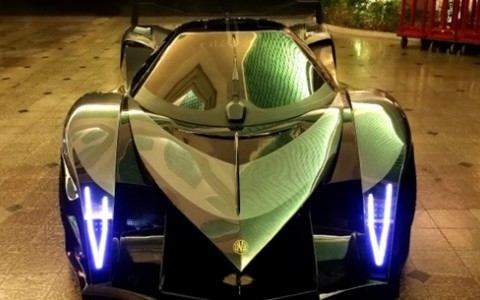 In addition, m it will reach 60 mph in about four seconds. 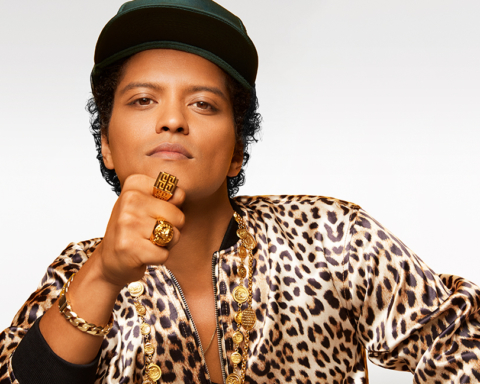 The price is expected to be around $260,000. 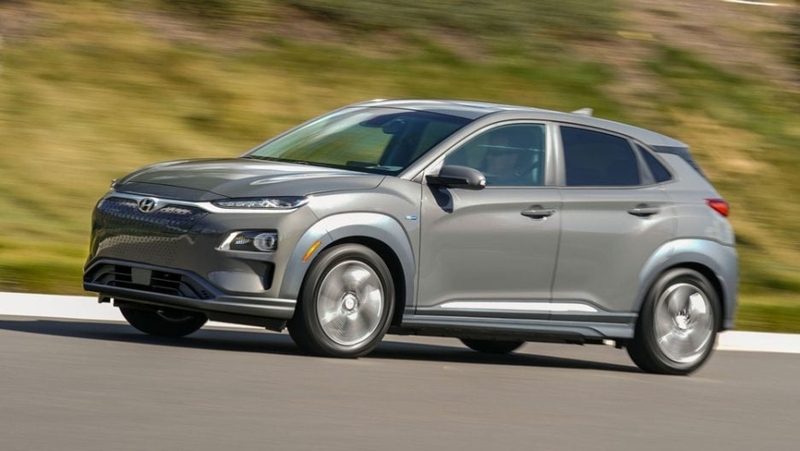 The alternative to the Hyundai Kona Electric arrives in spring 2019, but as a 2020 year model. This car was limited to California and 11 other states at first, and it can run for about 239 miles before it needs the plug again. 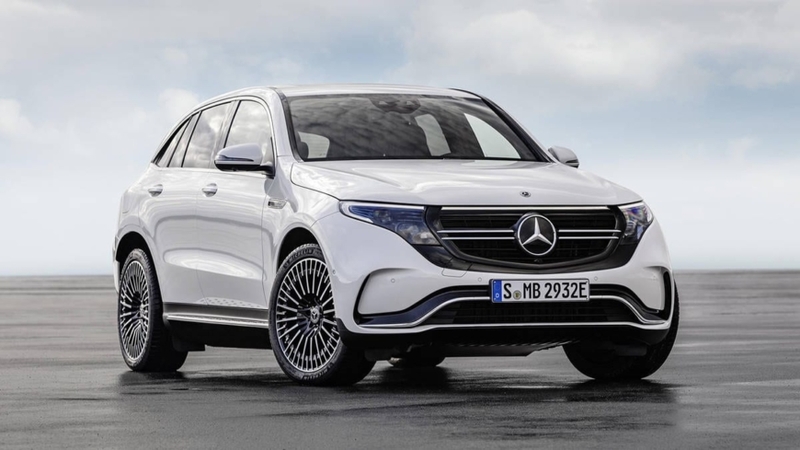 Mercedes is set to enter the EV business in the USA with a complete family of battery models. 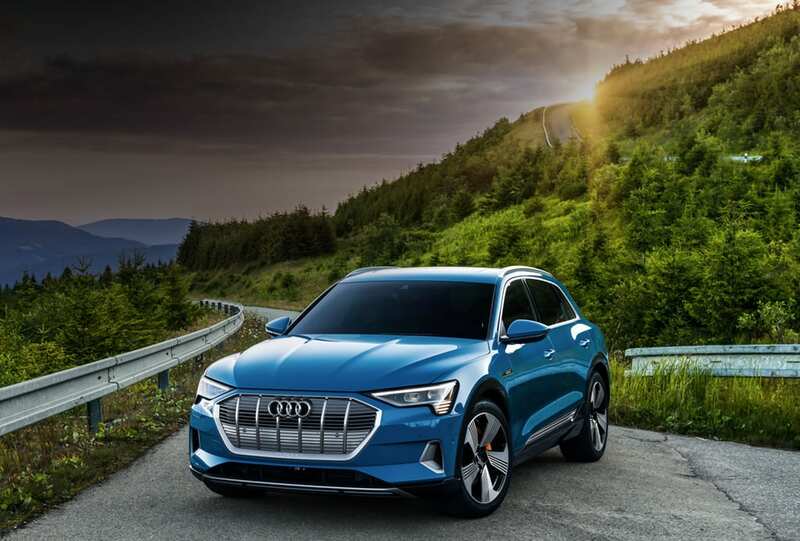 The EQC is the first, a stylish compact crossover SUV, powered by a pair of motors offering more than 400 horsepower, and a 0-60 mph dash in five seconds. The range will be 279 miles on a charge. 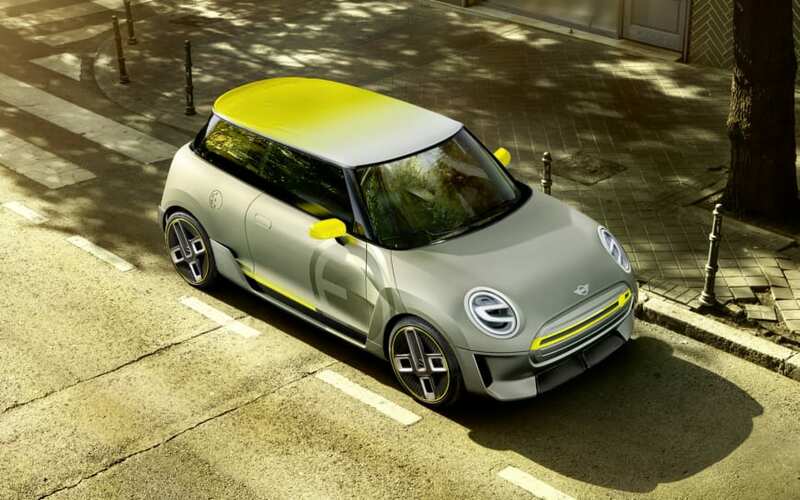 In 2020, we will get the redesigned version of the funky and boxy compact hatchback, this time with a 64 kWh lithium-ion polymer battery pack with a currently undisclosed range. It will be somewhere around 225 miles, much better than the 150-mile range of the predecessor. 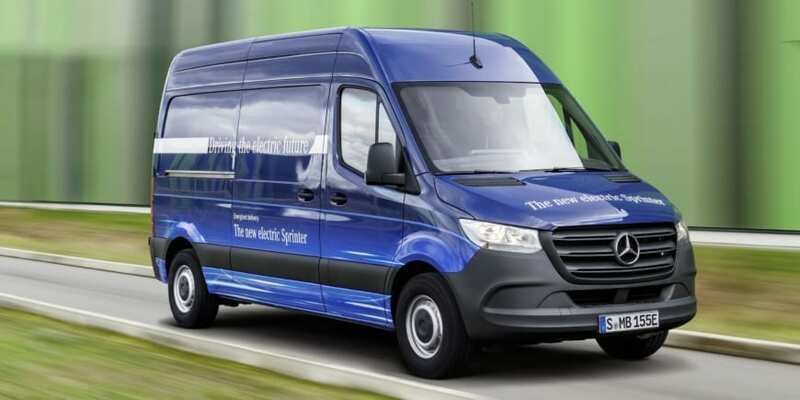 The popular, large commercial van is getting an overhaul for 2020. What is more, a full-electric version is also in the works. Volvo will showcase a new line of performance EVs for 2020, called Polestar models. The first car is a plug-in hybrid coupe, while the second will be a fully electric four-door hatchback. A total of 400 horsepower is expected, and a run of 300 miles per charge. Mini is working on a full-electric version of the legendary Cooper Coupe. It will come by the end of 2019 and will share the technology with the BMW i3. On a full charge, a range of 200 miles is to be expected. This electric Porsche will be an ultra-sleek four-door sports car, very similar to the Porsche Panamera. 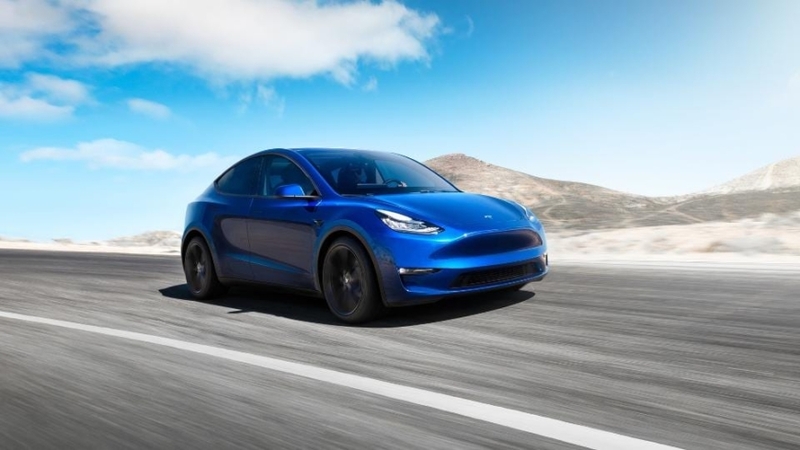 It is set to have a range of over 300 miles on a charge per some reports, while the two synchronous motors will give it north of 600 horsepower. The Taycan will reach 60 mph in just 3.5 seconds. 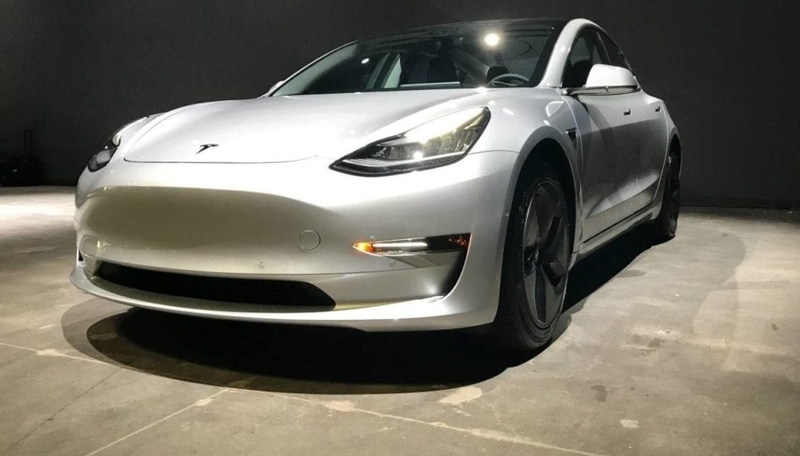 After some rather extended delays, the $35,000 Model 3 sedan is set to debut sometime during this year. We hope this is the final date for the long-awaited unveil. Rivian offers this as their flagship model. The R1T is set to have around 400 miles range, go from 0 to 60 mph in three seconds, and engage in some rather impressive off-road abilities. An SUV version called the R1S will also follow sometime after the initial reveal. 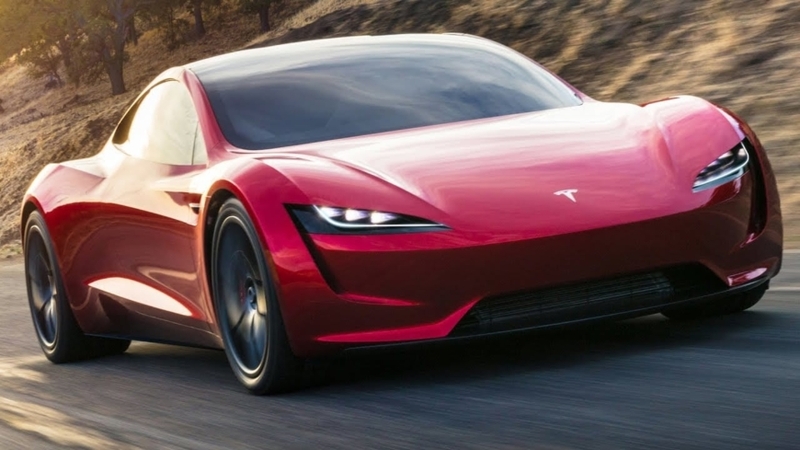 The Tesla Roadster returns for the model year of 2020. A modernistic curvy profile is a design, while the company promises amazing, almost rocket ship performance. 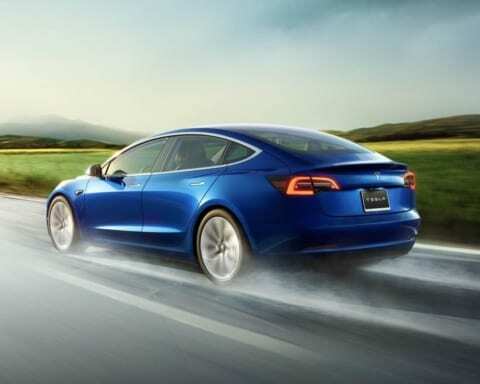 Tesla will lead the market with a 620-mile range on a single charge, while the car makes the leap from 0 to 60 mph in the blink of an eye, a mere 1.9 seconds. Volkswagen also enters the EV game, with a whole range of affordable electric vehicles. The ID will be a small battery-powered hatchback, expected to have a 168-horsepower electric motor and between 249 and 373 miles per charging. A crossover variant, ID Crozz, and a slightly bigger ID Buzz will follow soon after. 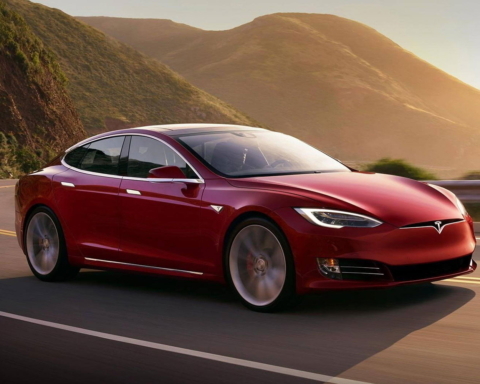 The crossover SUV version of the Model 3 sedan is also in the works at Tesla. If this model escapes the delays and drama in Elon Musk’s company, the production will start sometime during next year.